You can’t sell vehicles that you can’t find. Do you ever struggle to find a vehicle or a set of keys? If you spend time and money trying to find vehicles or keys we have a solution for you. 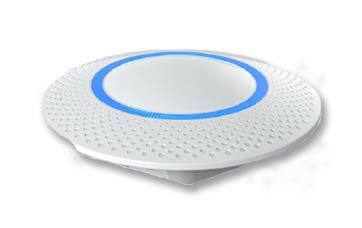 We have developed an affordable easy to use solution that’s based on wireless sensors. Our sensors are attached to keys and vehicles that are on your lot and can be provisioned for tracking vehicles, primary or secondary keys, to identify locations for improved indoor gps, or to identify areas within your dealership the vehicles go to for maintenance or reconditioning. 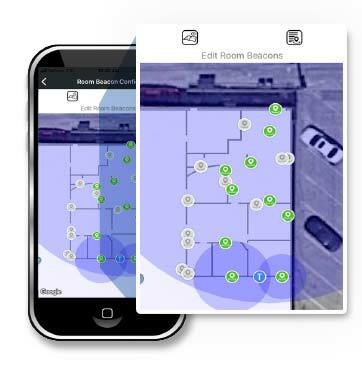 Through the goIDit app and Wi-Fi gateways a sensors location is updated as it move. 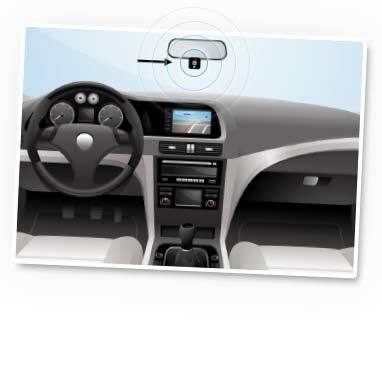 The location information is uploaded to the goIDit cloud service where the sensor ID is cross referenced to the VIN, make, model, and year of the item it is attached to. Any user with the app can instantly search for and find any vehicle or key. If a key or vehicle moves, we update it. If you sell a vehicle, reassign the sensor. If you need to find a key it’s easy even if it’s in a drawer. Beacons are used to improve indoor location services within your dealership. 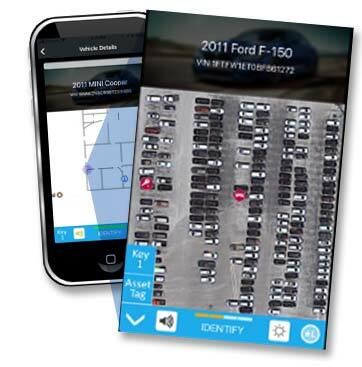 Beacons can be configured and used to track and update the location of vehicles on your lot. The goIDit gateways provide a way for the sensor to report location changes directly to the cloud over WiFi. Search for any vehicle and key in the dealership or on the lot. Don’t waste time and money searching for keys and vehicles get goIDit and start being more efficient today.